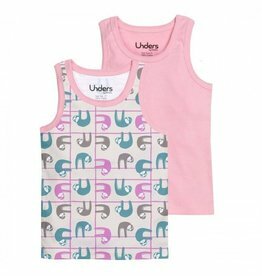 under clothing - EcoBaby Gear, Inc.
Unders by GroVia are made from cozy 100% cotton and feature a simple unisex design that is perfect for girls and boys to wear under clothing, or by themselves. Each pack comes with one solid and one print, allowing your little one to mix and match! GroVia Unders Tank Tops, 2 pk.